Addrena is a supplement that does not really fall into a specific category because it’s marketed towards several different kinds of users: people who wish to improve their concentration and learning abilities, dieters, and anyone who is looking for an energy-boosting supplement. 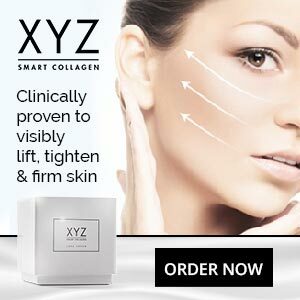 The official website does not contain any information about the company behind the product and the only contact options are an online form and a Yahoo email address. This does not inspire our confidence, so we looked into the website registration details and discovered the site was registered in 2014 by “Thomas Lartin Organization”. The organization appears to operate from a residential address in Huntington, New York (USA). The organization is not listed with the Better Business Bureau and we could find no business registration details elsewhere. What is Addrena and How Does it Work? 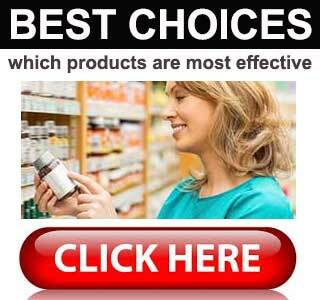 Addrena is a supplement that is intended to provide multiple benefits. It contains a lot of ingredients, and all of them come from natural sources, but the formulation does not appear to have been scientifically tested and there is no proof that it works. The official website provides a list of 15 ingredients. No inclusion rates are stated and it’s unclear whether the ingredients mentioned are the only ones used in the formulation. It is impossible to say what kind of effects (good or bad) use of such a large combination of ingredients may present. Especially without any inclusion rates to help light the way. However, caffeine is renowned for its ability to improve mental focus, and it’s energy boosting abilities have allowed it to become a popular energy drink inclusion. Caffeine is also a proven fat burner, but some people do not tolerate caffeine well and unusually high doses can be especially problematic. This is worry because the presence of guarana in the formulation provides a second dose of caffeine. The fat burning chemical synephrine (provided by Bitter Orange) is also a stimulant, as is Yohimbe, so it seems likely this formulation may be capable of boosting energy levels and improving mental concentration. But mixing and matching so many stimulants further enhances the likelihood of negative issues. Choline Dihydrogen Citrate is believed to improve attention and aid the memory. The nootropic herb Bacopa Monnieri appears to have value as a cognitive enhancer, and the other ingredients are not without value, but good results will only be obtained if the amounts provided are sufficient. The recommended dose appears to be one capsule per day, but taking half a pill is also an option, and people who want an additional energy boost may take two capsules per day. The Addrena website contains a numerous reviews that praise the product to the high heavens, but many of them do not come across as being genuine. We always distrust reviews that are placed on manufacturer’s websites so searched for feedback via less biased sources. Although some of the reviews we found were good, others were not. The FAQ page on the official site warns against taking the capsules in conjunction with other sources of caffeine. Most site visitors will miss it, but a link hidden in the small print at the bottom of each page reveals the formulation may be unsuitable for some people and states all potential users should seek medical advice prior to using the product. Addrena costs $39.99 (£32.30) from the official website. 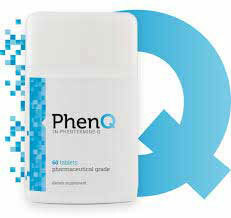 Each bottle will last 60 days, when one capsule per day is used, or 30 days at the maximum dose of two capsules per day. A money back guarantee is offered, but bottles have to be returned within 30 days and must have no more than 14 capsules missing. As a fat loss provider, Addrena falls fat on its face. 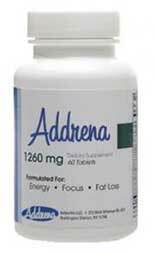 Although the stimulants included in the formulation may help boost the metabolism and improve fat burning, Addrena is let down by the fact that it does not contain any powerful fat burning ingredients, such as green tea or capsicum. The formulation has more merit as an energy provider, and it should also be good for boosting mental focus and concentration, but customer reviews suggest the average user may not be able to tolerate such a stimulant rich formulation.